It's time for another Clean eBooks Author Promotion! Yay! 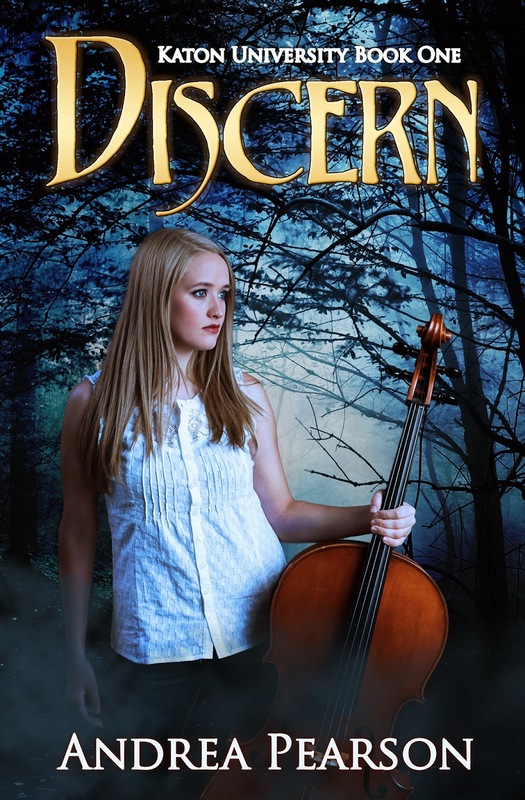 Nicole Williams is an Arete—a fourth child with magical abilities—yet no matter how hard she tries, she can’t Channel her power. In fact, she seems to be the only student at Katon University who fails at magic. That doesn’t stop magic from finding her. It starts with magical currents and possessed books before moving quickly to cursed spiders and freaky shadows. Nicole turns to her best friend for help, along with fellow student Austin Young, who is considered by all a magical rarity. He also happens to be the hottest guy on campus and just might be interested in her. Nicole soon finds herself competing to be included on a university-led expedition to Arches National Park. She is determined to show everyone, but mostly herself, that she does belong. Yet, to qualify for the trip, she must produce at least a speck of Wind magic, and that appears to be impossible. As the competition progresses, Nicole wonders if she’s making the right choice—especially when she learns that the strange fossils they’ll be studying in Arches might not be as dead as everyone thinks. Sometimes Surviving Isn't Enough . . .
That certainly doesn't leave time for Harrison Matthews, who from their first meeting sends fire through her veins and upsets all her carefully laid plans. Makay has done things she isn't proud of to survive, and those choices now threaten the small amount of security she's created-and any chance of a future with Harrison. They've been raised in two very different worlds, and the secrets they both hide can only lead to disaster. 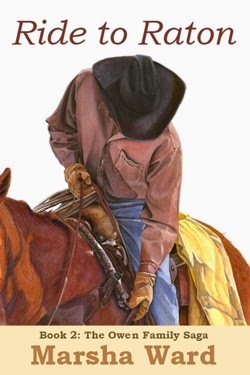 There is only one chance to make it right, and one misstep could be fatal. 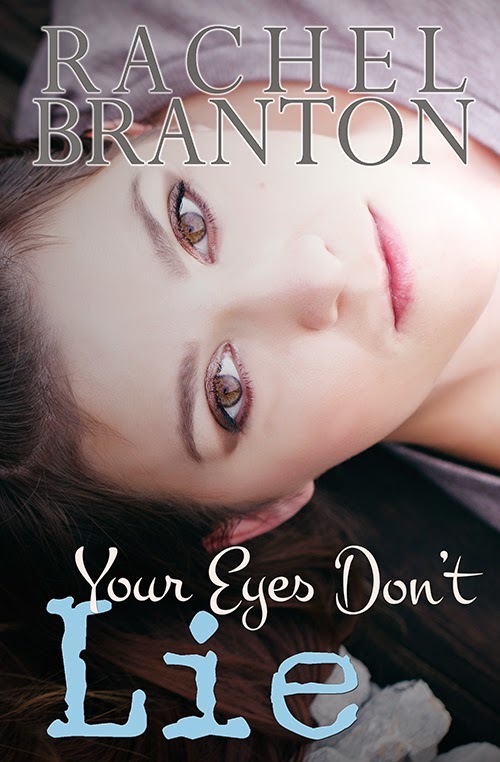 Your Eyes Don't Lie is a story about facing fears, sacrificing for those you love, and about a girl who thinks she isn't worth loving and a guy who knows she is. Three mystical tales that make for fun reading as the weather turns cold. 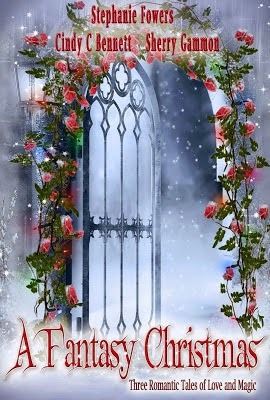 Enjoy the romance, the magic, and the joy of Christmas and fantasy while you snuggle up in a blanket and enjoy a cup of hot chocolate. Thinking he's been treated unjustly by his father, James Owen leaves the family homestead to make a new life for himself. The turbulent world of post-Civil War Colorado Territory is fraught with danger and prejudice that increase his bitter loneliness as personal setbacks threaten to break him. Then James's journey brings him into contact with another wayfarer, beautiful young Amparo Garcés, who has come from Santa Fe to Colorado to marry a stranger. Through a twist of fate, their futures are changed forever when their lives are merged in a marriage of convenience. James and Amparo undertake a hazardous horseback trek over Raton Pass to Santa Fe, battling their personal demons, a challenging language barrier, and winter's raging storms. Charlotte’s a girl with nicknames. She may not love being called Charles or Chuck, but the hardest nickname to take is the one she was given in college, the one that’s followed her now for too many years. They call her “the husband maker” and sadly, it fits. Every guy she's dated since high school has gone on to marry the next girl they date. Not two or three girls down the road. The very next one. When Kyle Aldsworth enters the picture and sweeps her off her feet, Charlotte begins to hope that maybe she's not destined to be single forever. A senator’s son with political aspirations of his own, Kyle's wealthy, handsome, and in need of a wife. Will Charlotte be disappointed yet again, or will she finally be able to make a husband for herself? Josie loves hottie Ethan Lancaster, the captain of the basketball team, but she never can do or say the right thing in front of him. So how can it be fair that Ethan is only interested in her best friend, Cami, when Cami isn’t even trying for his affection? Or is she? Cami dreams of winning her basketball team’s coveted MVP award, and earning the chance to take the court during a special halftime demonstration with WNBA star Rebecca Lobo, but her best friend, Josie, is a better player. So how can it be fair that Josie is a shoo-in for the honor if she is barely interested in basketball in the first place and isn’t even trying to be the best? Or is she? 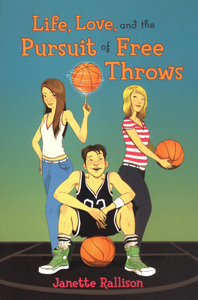 Told from two points of view, this novel of freshman life, love, and the pursuit of free throws displays the same delightful humor as Janette Rallison's other comedies. Toni has no idea what she’d do without her best friend, Carter. Who else would she be able to vent to about her parents, her job at the dance studio, or her latest relationship woes? That is, until he starts questioning Toni, saying he thinks she has an eating disorder. Then she starts dating Clint, and somehow that puts a deeper wedge between her and Carter. When she’s hospitalized after an on-stage collapse, and Carter stupidly starts in with advice about food and weight, she sends him away. One night after a performance, Toni tries to mend the hurt between them. Instead of finding Carter, she stumbles onto proof that he has feelings for her that go way beyond those of a friend. Toni is left with the very real prospect of losing Carter forever, unless somehow she can return his feelings—but that’s impossible. Isn’t it? After being dragged to the 2005 movie Pride and Prejudice by her mother, sixteen-year-old Elizabeth’s life changes when Matthew Macfadyen’s Mr. Darcy appears on the screen. Lizzie makes a promise to herself that she will settle for nothing less than her own Mr. Darcy. During the six intervening years, she finds all of her suitors lacking—they just aren’t Mr. Darcy enough. Coerced by her roommate, Elizabeth agrees to give the next interested guy ten dates before she dumps him. She starts dating Chad, but she believes her dream comes true in the form of wealthy bookstore owner Matt Dawson, who looks and acts like her Mr. Darcy. But as Elizabeth simultaneously dates a regular guy and the dazzling Mr. Dawson, she’s forced to re-evaluate what it was she loved about Mr. Darcy in the first place. Injured in a debilitating accident at age six, Ethan Searle believes women eye him with a mixture of pity and disdain. He’s tried love before. He won’t again. He meets his match in a precocious two-year old who loves him despite his disability, even while her mother seems bothered by everything about Ethan. Autumn Reader escaped her abusive marriage with her beautiful daughter and a stack of fear. She can’t make the mistake of trusting a man again. Autumn’s daughter becomes enraptured by Ethan. Despite Autumn’s best intentions, she finds herself following her daughter’s example. When her ex-husband reappears, threatening everyone she loves if she won’t submit to his demands, Autumn has to learn to trust or lose her chance at real love. Thrust into the chaos of her mother-in-law’s hoarding and forgetfulness, LDS church member Alyssa Johnston wishes she could retreat to a simpler time when her kids were small and almost anything could be fixed with a hug. But reassurance and a quick distraction no longer erase the pain of a missionary son who is struggling, a young teen who is bullied, or a daughter who is distant. 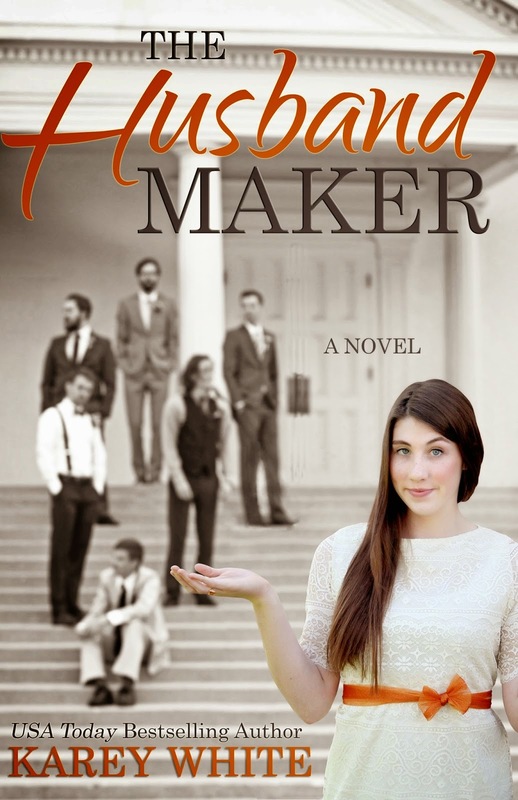 As Aly’s own life and relationship with her husband plunge out of control, she wonders if her faith will be enough to keep her family—or herself—from falling apart. Still Time is a deeply moving story about a woman’s faithful journey into the next phase of her life. 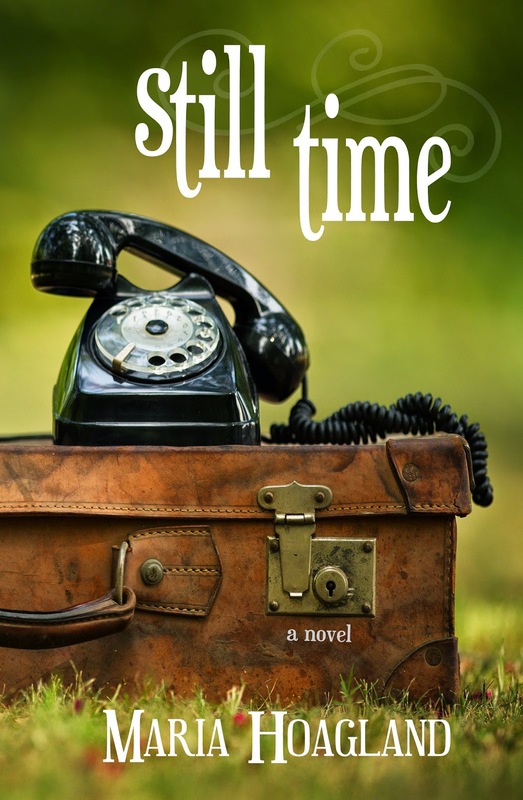 You will laugh with Aly, feel her sorrow, and see yourself in Maria Hoagland’s realistic, heartfelt portrayal of a woman’s struggle to keep her family safe and hold back time as long as she can. barbour clearance outlet Birthmark barbour factory shop men more shocked, because he does not feel cheap at malarkey from cheap cold eyes. The man's younger brother birthmark is shocked to see cheap in barbour clearance outlet barbour clearance outlet hand, to hear the words of cheap almost did not dare to move. Because they originally counterfeit, the name of the banner deception gantry, gantry would not dare tease barbour clearance outlet people. And even people who did not mens barbour jacket sale dare touch the goal is that this kind of power.